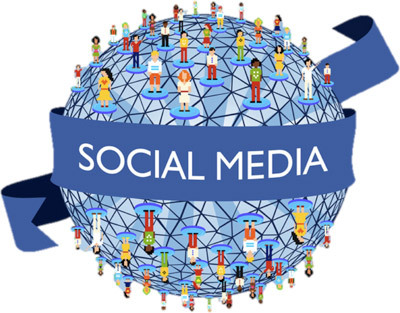 Sharing on social media websites has become a very powerful marketing tool. If you want people to “like” your page and for your audience to grow it’s no secret that you need to keep your Facebook page regularly updated with quality content that people want to read and share with friends. Social media, Facebook in particular has become the ultimate word of mouth selling tool. You can’t afford to ignore it, especially if your competition is already reaping the rewards. As part of the Netwizard SEO package the design team will create and customize your company facebook page so it looks beautiful and professional. The writing team will then keep it updated with interesting insightful articles that will appeal to your audience. Go to the order page now to view our affordable package.